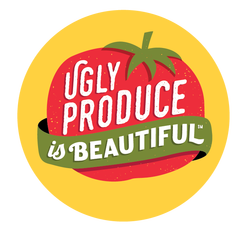 Jonathan Bloom - Ugly Produce is Beautiful! Jonathan Bloom is an author and journalist whose work has appeared in The New York Times, The Washington Post, and The Boston Globe. 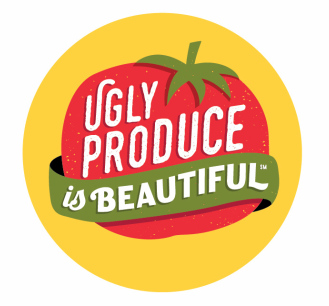 Bloom also launched the WastedFood.com blog, which highlights the problems – and solutions – around food waste. Bloom began researching food waste in 2005 while volunteering at DC Central Kitchen, where he also learned about gleaning, the process of gathering crops left in the field after harvest. This work led him to publish American Wasteland: How America Throws Away Nearly Half of Its Food (and What We Can Do About It) in 2010, which was the winner of the 2011 International Association of Culinary Professionals Cookbook Award in the Food Matters category. He is a graduate of both Wesleyan University and the University of North Carolina at Chapel Hill, and currently lives in Durham, North Carolina with his wife, two sons and many, many containers for leftovers.